Patient feels only warm airflow on the skin surface, no need for anesthetizing the animal. 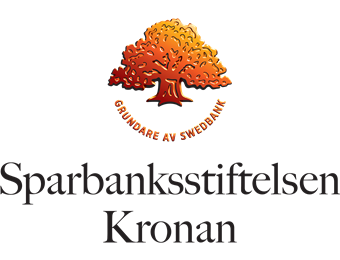 Treatment is local and has no impact on other body parts. 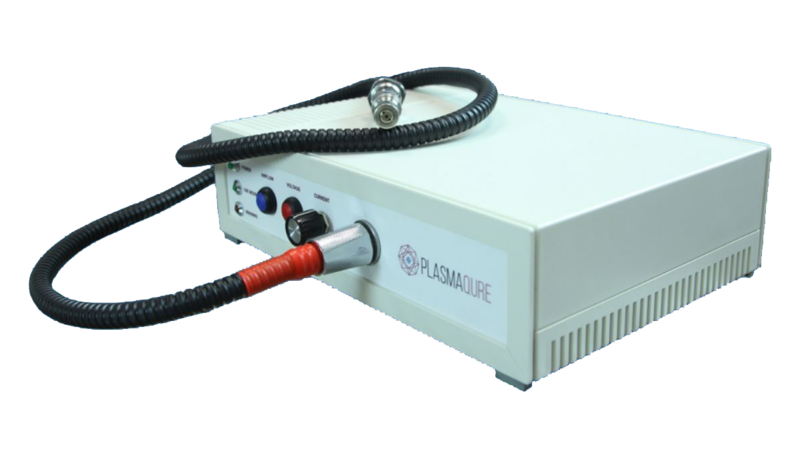 Tests with PlasmaQure and similar devices all over the world demonstrate the effectiveness of the wound healing with cold plasma which combines antimicrobial (antiseptic) activity of the plasma with direct stimulation of tissue regeneration. Treatment with PlasmaQure is effective on numerous monocultures (e.g. Staphylococcus aureus, Escherichia Coli, Methicillin-resistant Staphylococcus aureus etc.) and their consortia. PlasmaQure has proved effective in eradicating even multiple drug resistant bacteria (e.g. MRSA) without contributing to new resistance. PlasmaQure is lightweight and mobile – less than 3 kg and can be moved around easily. • the procedure is fast, effect after first application. • easily cleaned after use. • uses only ambient air. PlasmaQure’s function is based on cold plasma technology which is an effective alternative to antibiotics in infection treatment and prevention. Cold plasma is a mix of active particles where reactive oxygen and nitrogen species (ROS, RNS) play the dominating role in cold plasma antibacterial effects. In PlasmaQure the active particles are created out of ambient air pumped through the plasma micro discharge glowing between two electrodes inside the plasma pen. 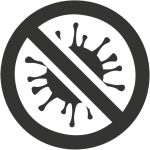 Cold plasma is an effective alternative to antibiotics in infection treatment and prevention. Cold plasma is a mix of active particles where reactive oxygen and nitrogen species (ROS, RNS) play the dominating role in cold plasma antibacterial effects. Once the active particles such as NO, NO₂, HNO₂ and N₂O reach the treated surface at temperature below 45°C, they affect bacteria on cell level without damaging the healthy tissue. Our DNA tests on healthy cells have shown that even prolonged continuous exposure to PlasmaQure (up to 20 minutes) does not lead to healthy tissue damage. 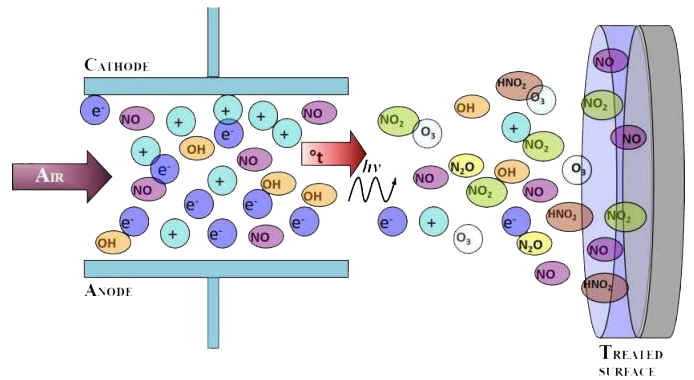 Being the main active components of cold plasma, reactive oxygen and nitrogen species (ROS, RNS) regularly occur in cell biological processes (e.g. superoxide O₂-•, hydrogen peroxide H₂O₂, hydroxylradical •OH, singlet oxygen O₂, nitric oxide •NO, nitrogendioxide •NO₂ and peroxynitrite ONOO-). Therefore, mammalian cells have protective mechanisms to save from reactive species concentrations going beyond physiological levels. LVS PlasmaTech AB is a young company with roots in fundamental research on cold plasma technology and has know-how in efficient plasma generation. 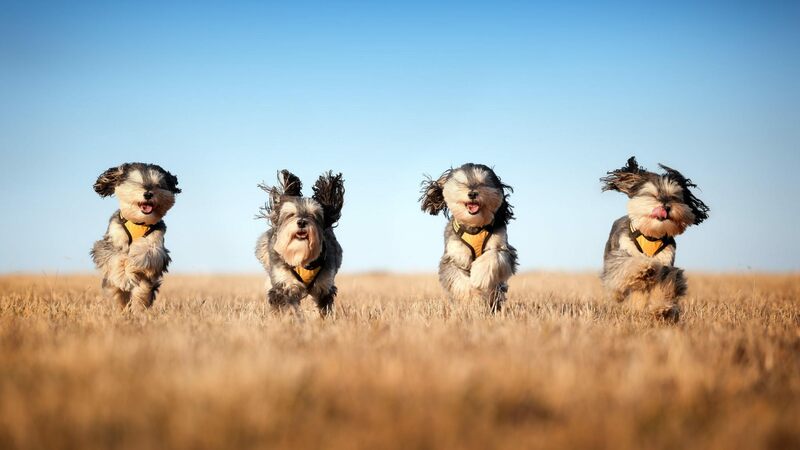 Being based in Gothenburg, Sweden and having access to the best minds within industrial design, information technology and life sciences, we have created PlasmaQure – a veterinary product for well-being of our pets.